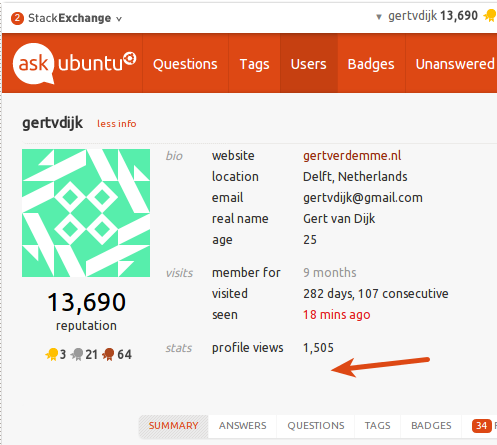 Just since an hour or so, my "helpful flags" count on Ask Ubuntu appears to be reset, and only on AU where I had about 400+ helpful flags raised. On other SE sites, it seems all fine though. I also see Q&A appearing in the mod tool which I already flagged earlier on. Opening the flags summary page for my user account shows only the flags I added in the last hour or so. Is this a glitch? Please restore my flag history. Major changes to the flagging system are coming/taking place, including how they are stored in the database. This bug was fixed about an hour ago. 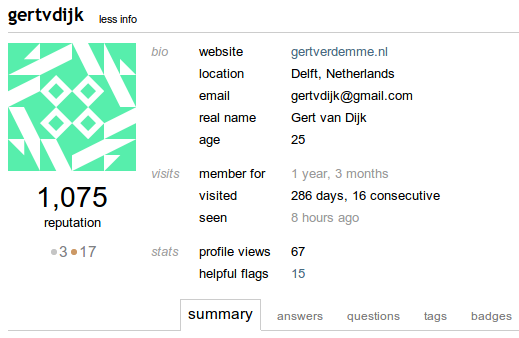 See the MSO report: Flag count is missing from profile pages. Just noticed everything seems fine again. Not the answer you're looking for? Browse other questions tagged bug status-completed flags . Why the flag count doesn't show besides the review link?